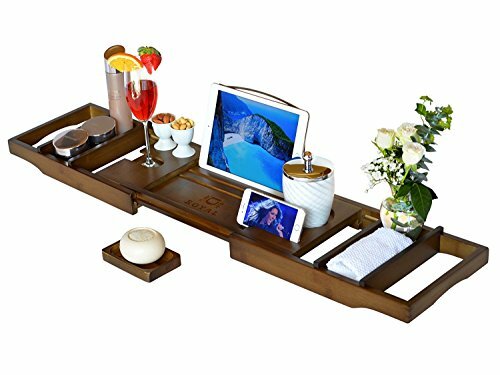 Don’t know what to give someone for the holidays or a birthday or special occasion? 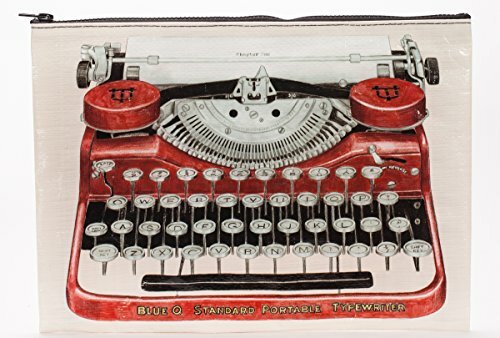 There are always a few family members and friends that are impossible to buy for, right? 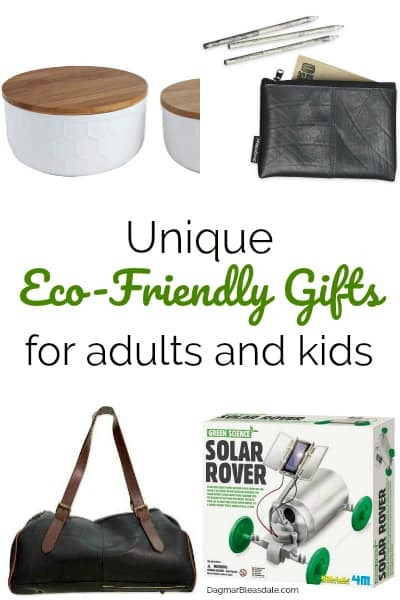 Fear not — eco-friendly gifts are always appreciated, and there are so many to choose from nowadays, for kids and adults! 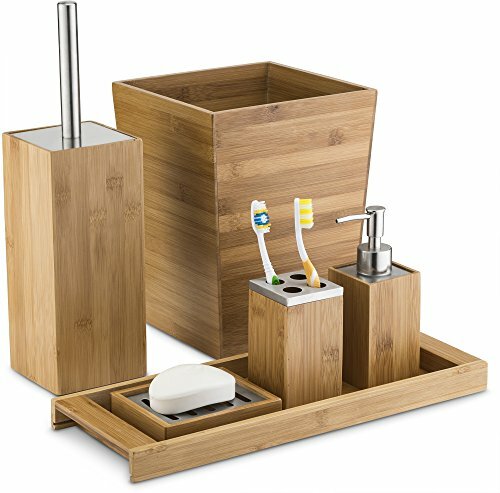 Bamboo is a renewable resource, plus you can make all kinds of beautiful products out of it. 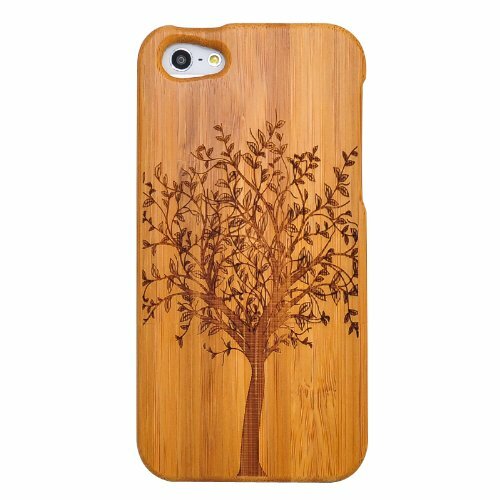 What about a pretty and practical 5-piece bamboo bathroom set, or a bathtub caddy, or a unique bamboo iPhone case? 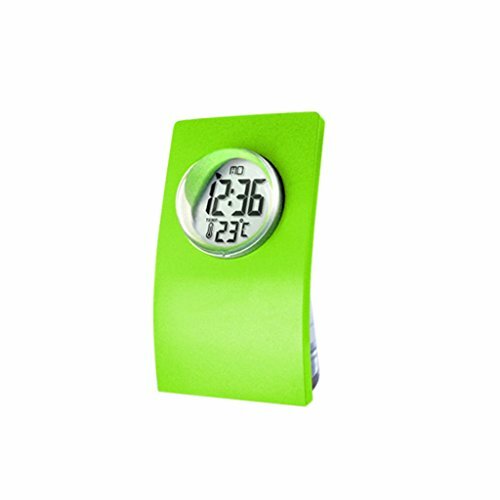 There are innovative new gifts on the market for kids and adults they will love, and at the same time you show them that you care about the environment. 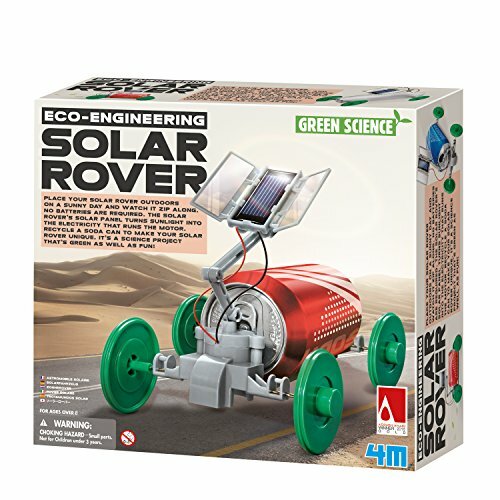 This DIY solar car is a wonderful, educational gift for kids. 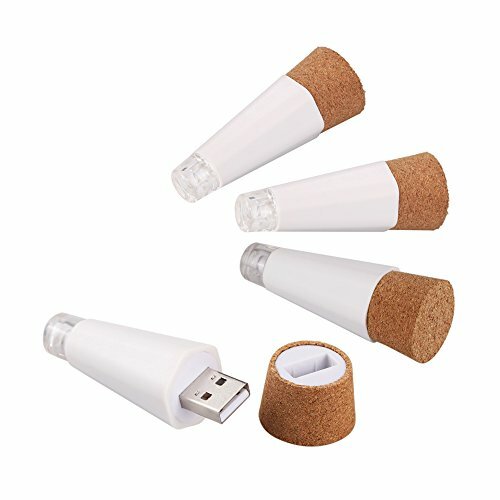 These rechargeable wine bottle lights are so unique and a great gift for a wine lover. 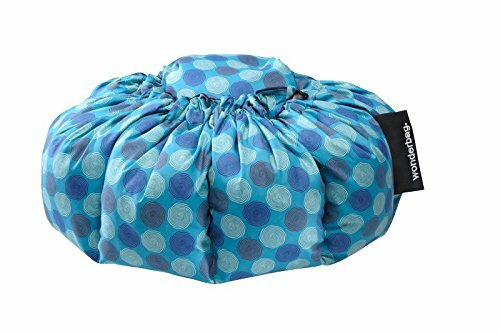 Anyone who loves cooking would be happy to receive this Wonderbag slow cooker. 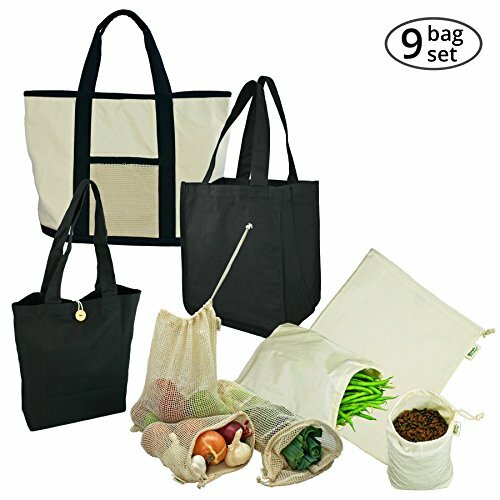 Nowadays, you can find many eco-friendly and reusable pouches, pencil bags, and purses you can choose from. 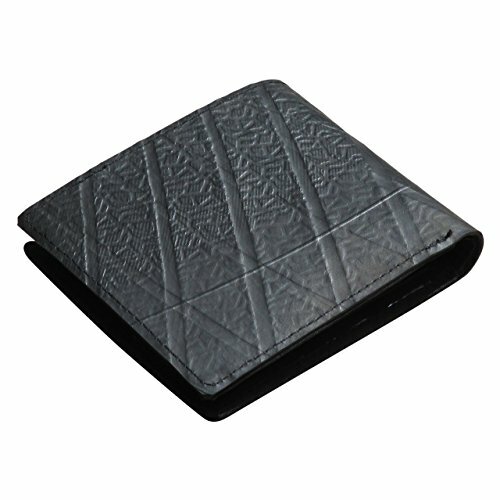 Not many people will have a cool wallet made out of recycled bike inner tubes. 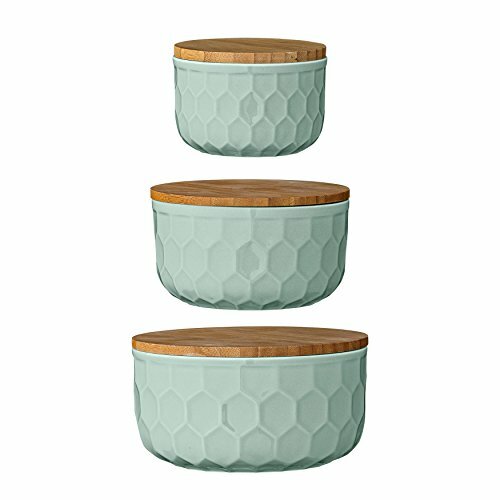 Here is a link of a different one on ShopStyle. 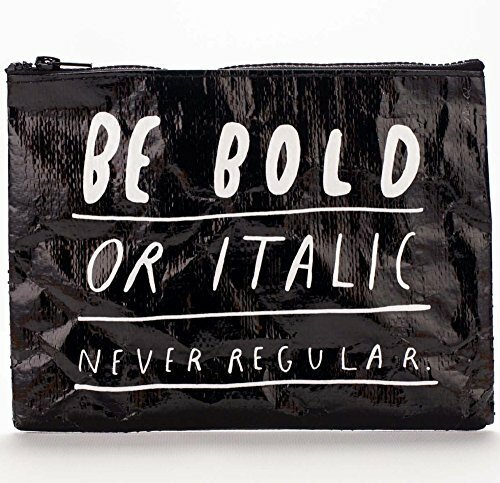 I especially like these little zipper pouches that come in handy for many occasions, and in so many designs. 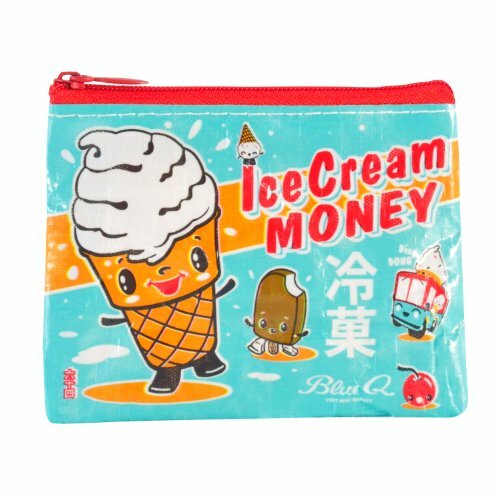 These “bold” and typewriter zipper pouches are perfect for blogger and writers, the ice cream money one is adorable for kids, and anyone needs a “junk drawer” pouch. 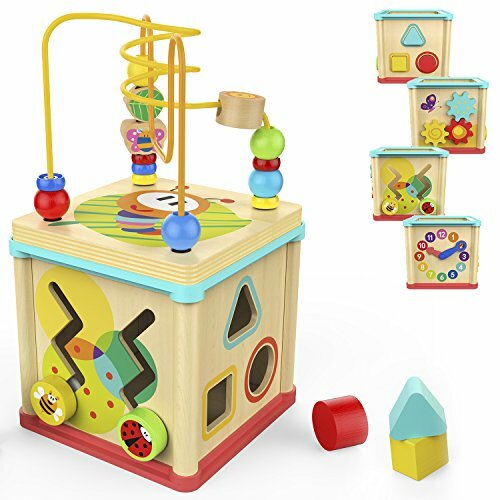 Sadly, many toys nowadays are dangerous for kids — they are made with toxic materials. 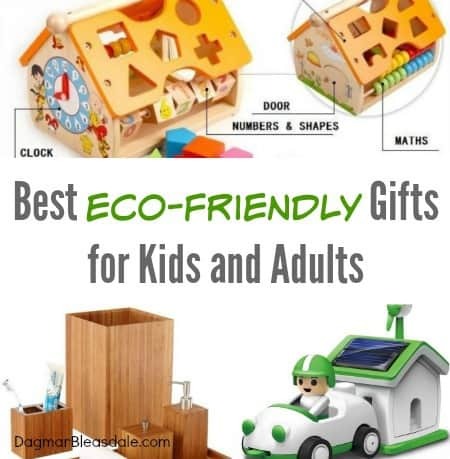 It’s become more and more important to buy eco-friendly gifts that are safe and sustainable, especially for babies and toddlers that put everything in their mouths. 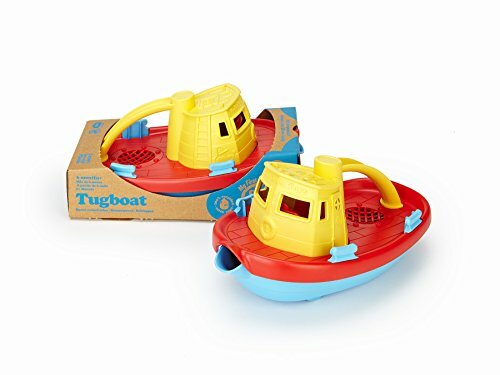 This tug boat toy is made out of recycled materials. I love this brand so much that I’ve bought Landon two of them, and he loves playing with them in the tub. 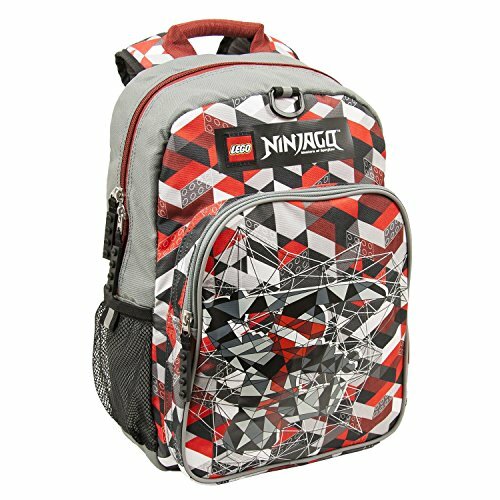 Not many kids will have this LEGO backpack made out recycled materials — your child will steal the show with it at school. 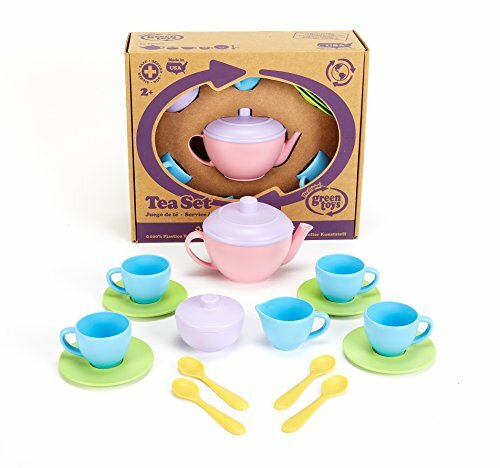 I bought this tea set for myself when L was little so we could pay with it together. 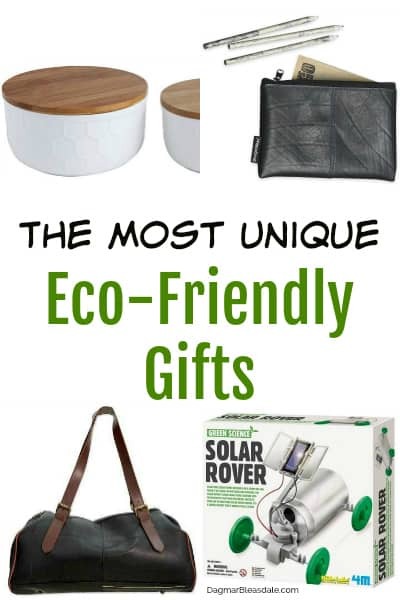 The selection of eco-friendly, sustainable gifts is large nowadays, and you will be able to find one for everyone on your gift list, promise. 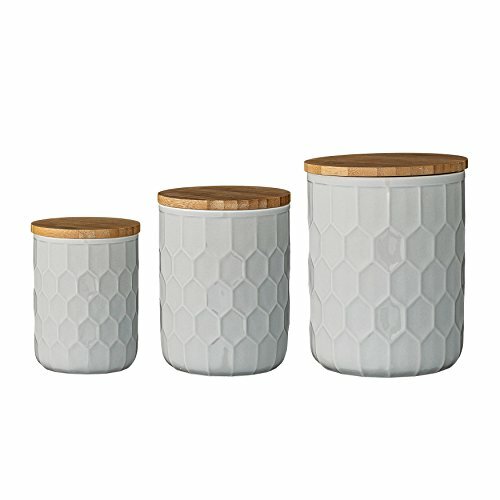 I loooove the mint bamboo top Cannisters! So pretty.